What’s the best dessert I made last Valentine’s Day? 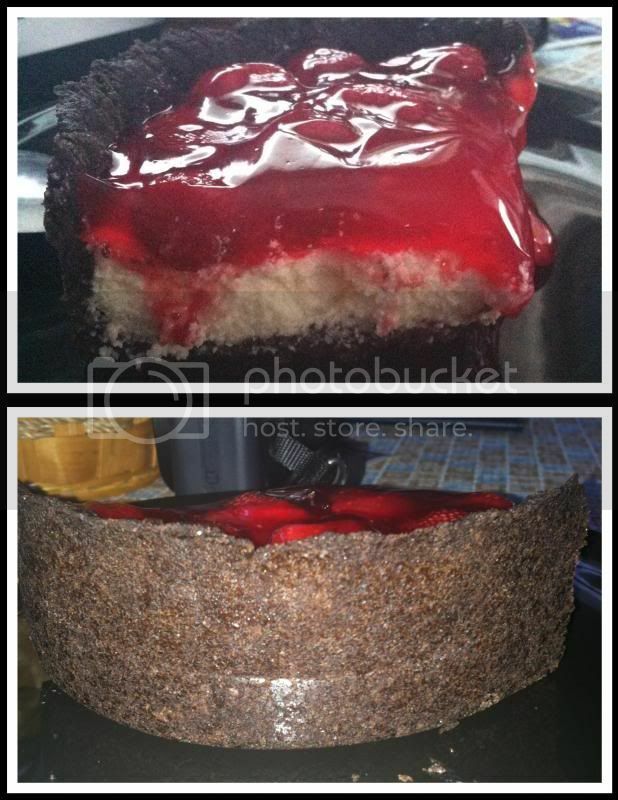 This Heart shape Strawberry Cheesecake for the family. Because we have errands to attend to in the morning, I figured out that dining out with the family along with my niece and Mother would be the easiest way for us to celebrate the Hearts Day. We were moderately anxious there might be hundreds of diners like us due to the circumstance, and we are correct. Luckily, by the time we were at Wings City we never waited a lengthy time to be seated. There were plenty of customers in the restaurants, along with their family too. The best thing I’ve noticed is that families would want to dine-in not just the husband and wife but together with their kids too. I find it really cute; Valentine’s Day should be for family day too. Anyways, I prepared the dessert the day ahead of the said occasion. It’s best to be refrigerated it first before you feast it. I felt bad that my mother in law never even tried the dessert as we headed to her place after the dinner. It’s nice to create something you used to and used a different pan or molding to make a different outcome. 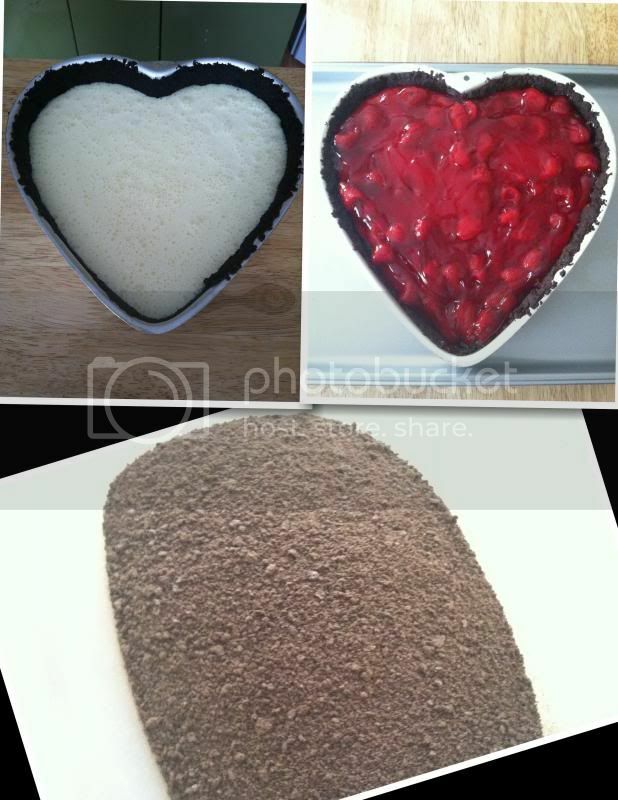 Just like the Heart Shape Cheesecake, perfect for the occasion and I get to send out my greetings using the image of my own.